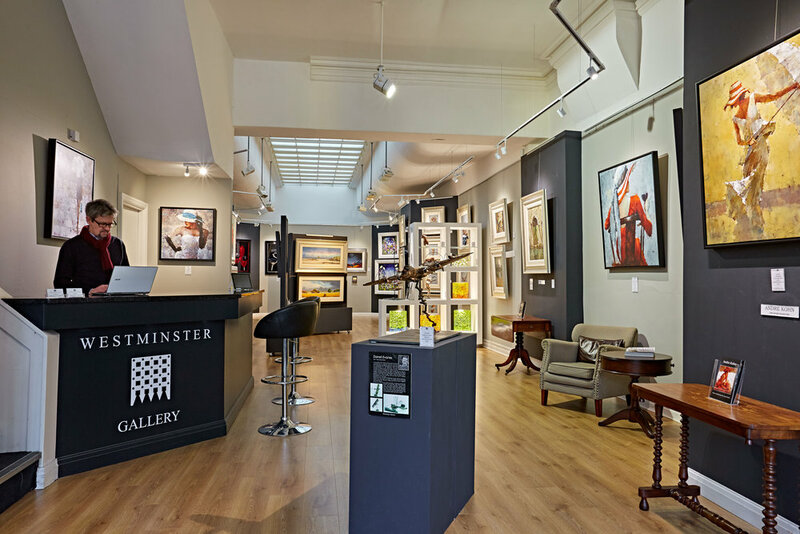 Westminster Gallery is an independent art gallery selling genuinely original art, from recognised national and international artists at genuinely affordable prices, with works beginning at just £500. You can find us in Harrogate. Amongst the collection of around 30 artists are the fabulously vibrant floral compositions of Rozanne Bell, the UK's No.1 best selling contemporary artist, along with works by celebrated Russian painter Oleg Trovimov, the so called Presidents Artist. 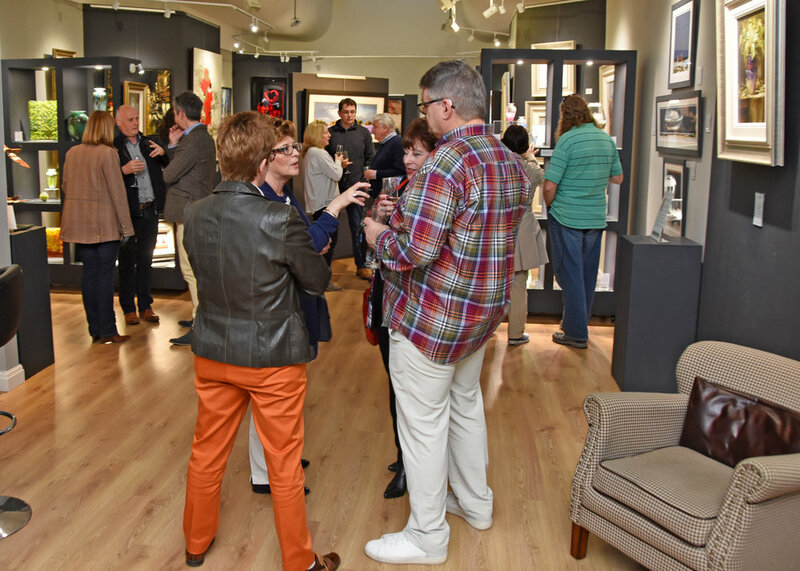 Other leading artists, such as David Renshaw, Chris Chapman, Vic Gartside and Yorkshire born painter Nigel Cooke, whose landmark images of London, Paris and New York feature prominently in the gallery’s current collection. The gallery can undertake home viewings and private commissions by arrangement. All prices shown are inclusive of frames.